Anytime a child loses a parent, it is devastating, but if the child lives in poverty, and there are no government programs to provide a safety net, the situation becomes precarious. Children in these circumstances in less developed countries have no choice but to leave school at a young age and go out to work. There they are exploited, abused and sometimes enslaved, and they face a lifetime of unmitigated poverty and suffering. Your support helps to rescue these children, provide them an education and change the course of their lives forever. We provide other services as well depending on the specific needs of the community. We believe that children are precious gifts from the Creator and deserve a chance to have a happy, productive life. Because we care about them, we are committed to finding a way to reach out to help as many as we can. We care about children who are in desperate need, and we have found a way to make a difference in their lives. We know that we can’t save every child from suffering, but we are doing everything we can to make a difference. We want all children to have a healthy start in life, a good education and a chance for a productive life. In all we do, we care for these children as our own. We provide housing for vulnerable children who have lost one or both parents and whose remaining family is unable to care for them. In the children’s homes, people care for them as their own, providing food, medical care, school uniforms and fees so they can continue their education. We also provide services that communities request to help their children including digging wells for water at schools, providing desks, putting in concrete floors, windows and roofs, latrines and libraries. Children we help to get an education and training become productive members of society. They also learn about the values that will benefit their communities such as self-reliance and justice and concern for others. They escape from poverty and in turn they help their communities become better places for future generations. Children’s Fund works with grassroots community leaders to provide for the specific needs of the community. This is a different approach from that used by many development organizations that go into a community to provide a specific service that may or may not be what is needed. Our approach is to be more responsive to those in the community who best know what the children there need. We have been the catalyst that has brought communities together to make improvements themselves. Sometimes a little support from an outside source can make a big difference. In an African village, one leader wanted a library, but the people in the community thought it was a waste of resources. When we visited the community and brought a little money so they could buy some books that students needed to take the national exams, they saw how beneficial it was to have a library. They are now very proud of their little one-room library. We have seen children thriving in school and preparing for futures they never even dreamed would be possible before we came to help. Many lives have been changed, and many communities have come together to help their own children because we came and offered suggestions and support as well as the funds they needed to make a difference in children’s lives there. We consider the gifts we receive as a sacred trust given to make the world a better place. We abide by the strictest accounting policies, and we have a personal connection with each of the projects we support. Our founder’s background was in project and program accountability, and so those principles are applied throughout our work. 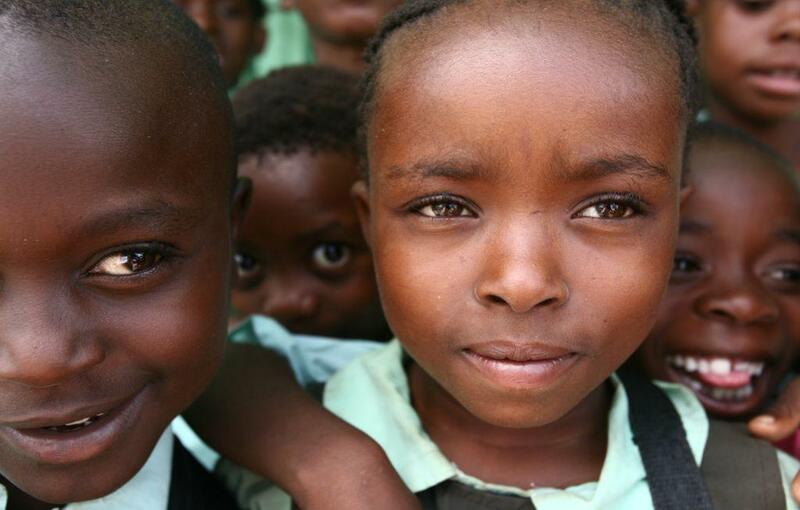 Zambian AIDS orphans have a home where they get loving care and an education. 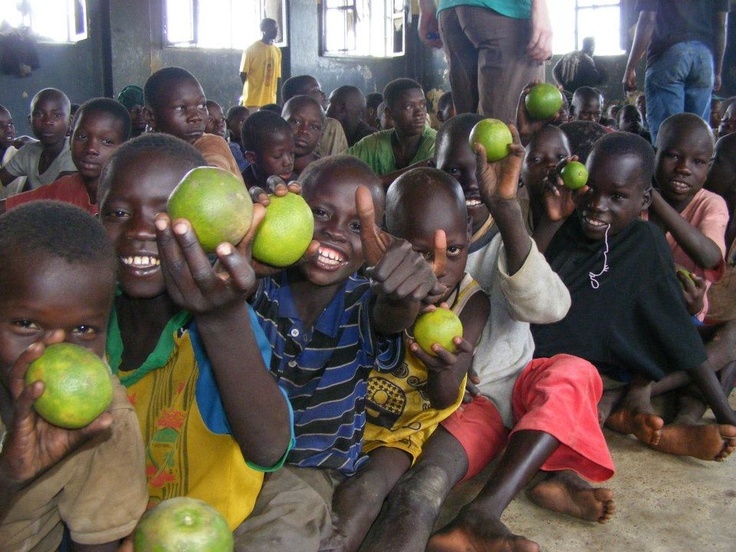 Ugandan orphaned street children now live happily in a loving home and get an education. 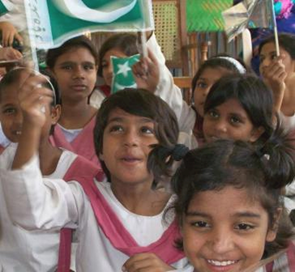 These abandoned Pakistani girls now have a home and attend school with enriching experiences.